Summertime is the time to abandon your cares and kick back with good friends. 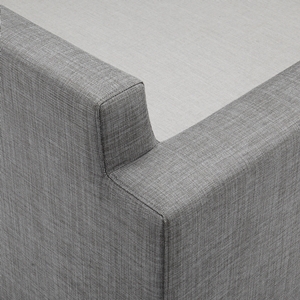 Next time you or your guests put your feet up, be sure you're doing it on these Portofino Sling club ottomans. 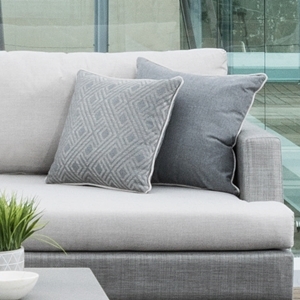 As they're some of our most comfortable outdoor furniture, and can double as outdoor chairs. 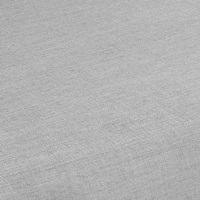 Sunbrella® acrylic sling is textured with poly fibers for added durability and visual depth,designed to withstand outdoor environment and coastal climates. 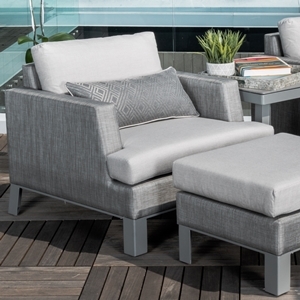 This outdoor furniture set is softer and more welcoming than traditional rattan furniture. 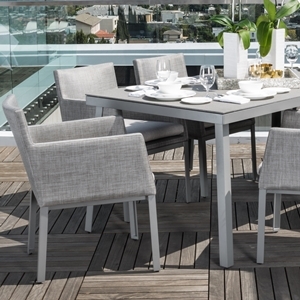 A perfect addition to your outdoor living area, these chairs are as comfortable as they are beautiful. Resistant to fading, mildew, and wear and tear under the most severe weather conditions. Provides the perfect place to relax and enjoy the slow turning of the summer season. Durable, beautiful construction is designed to last for years. Designed to coordinate with the pieces in the Portofino Sling Collection by RST Brands. 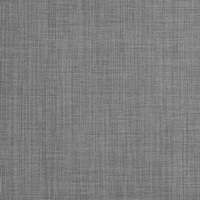 Powder-coated aluminum is lightweight and corrosion resistant.